Greek Community of Melbourne’s representations to the State Government to host in Melbourne the second friendly match between Greece and Socceroos was successful. 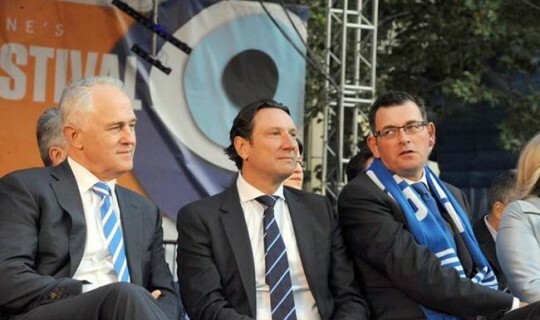 Premier of Victoria, Mr. Daniel Andrews announced during the official opening of the 29th Lonsdale St Greek Festival that the friendly match will take place on 7 June at the «Etihad» stadium in Melbourne. The discussions between the interested parties were disrupted and there were that the second match will be in Newcastle. The Greek Community of Melbourne wrote to Premier and Minister for Sports asking for their intervention the second match to be in Melbourne.